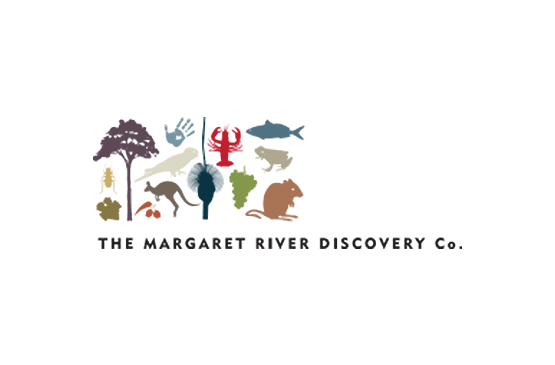 Margaret River wins the 2016 Jimmy Watson Trophy ….. again! 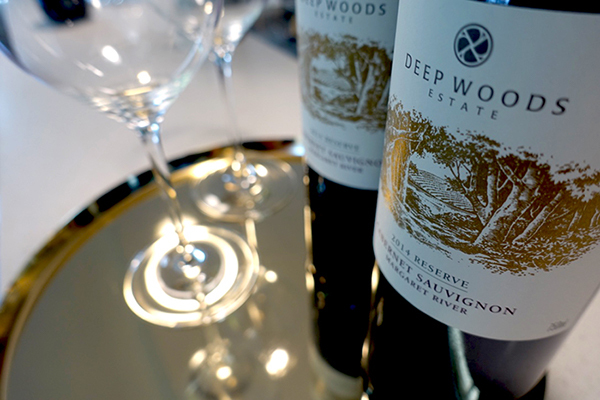 Deep Woods Estate have won the Jimmy Watson Memorial Trophy for the Best Young Red Wine at the 2016 Royal Melbourne Wine Awards for its Deep Woods Estate 2014 Reserve Cabernet Sauvignon! The ‘Jimmy’ is generally considered to be Australia’s most prestigious and coveted wine award. 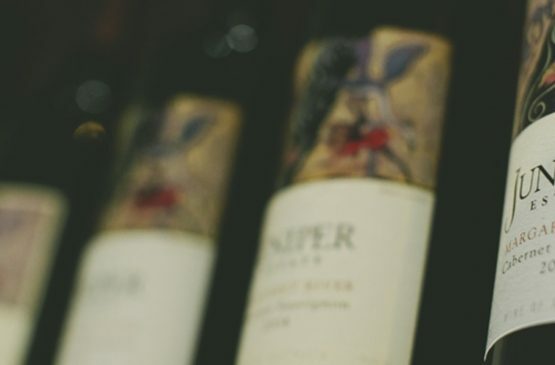 In the 55 years it has been running Margaret River GI wines have won 5 Jimmy’s in 1983 and 1984 (Cape Mentelle), 2007 (Flametree) and 2010 (Harvey River Bridge Estate) all of which focused on Cabernet Sauvignon, one of the regions strongest varietals. A strong regional effort of success and particularly so given that contemporary era vines were only planted in 1967. 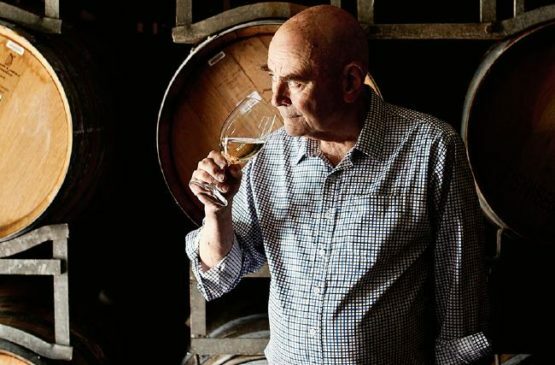 It was very pleasing to see that Deep Wood Estate’s proprietor, Peter Fogarty, readily acknowledge that striving for excellence and quality is the way forward and that it can only come with ongoing committed team work in both viticulture and winemaking. This is the case in all ventures but particularly so in value add and process industries such as wine. Again well done to all at Deep Woods Estate for capping off many years of hard work with special congratulations to Head Viticulturist: John Fogarty and Chief Winemaker: Julian Langworthy and their teams.